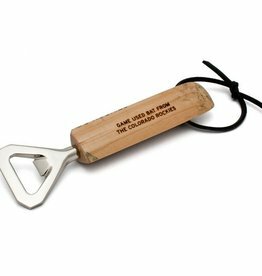 This bottle opener is made from an MLB Authenticated Game Used Colorado Rockies Broken Bat. 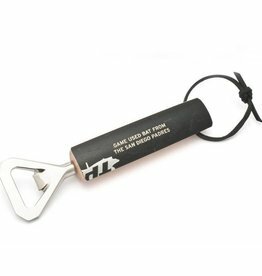 This bottle opener is made from an MLB Authenticated Game Used San Diego Padres Broken Bat. 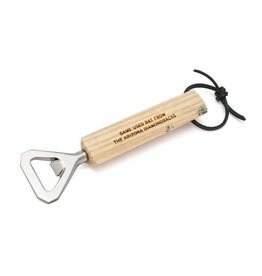 This bottle opener is made from an MLB Authenticated Game Used Arizona Diamondbacks Broken Bat.